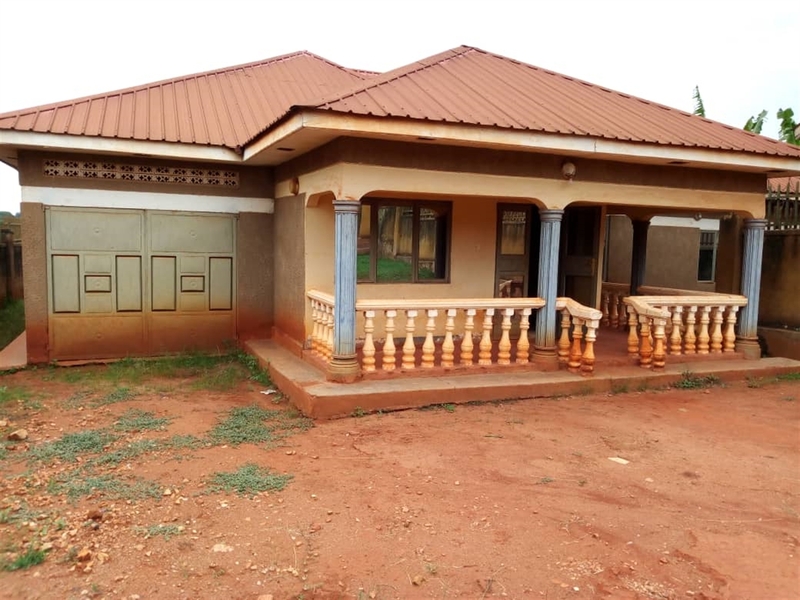 A house for sale has 5bedrooms, garage, wide sitting room, dining,inside kitchen, good neighborhood and located in a conducive environment. 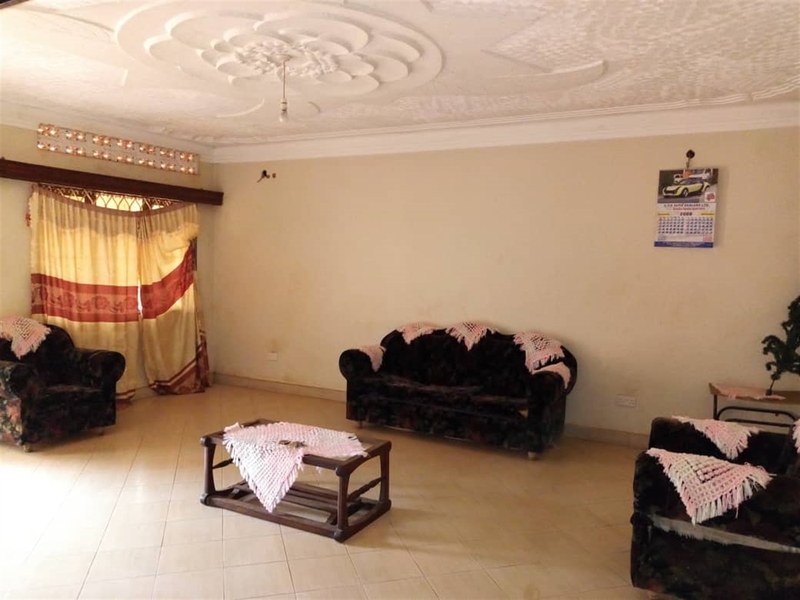 It is located in Kitende, 500meters from the main entebbe road, seated on 30decimals. Asking price 220millions highly negotiable. (The house just needs little painting). Am interested in viewing this property (with code 35598) on 4/23/2019 at 3:00pm, please confirm my appointment.